As an earth sign, the Virgo man is an extremely down-to-earth soul. Everyone who knows a Virgo man has likely been touched by his healing spirit in some way. His earthy quality of being organized often gives others the idea that he spends hours organizing his sock drawer, but that is not necessarily true. While some Virgo men are neat and tidy, they are all for the most part organized in their own way, even if it seems like organized piles of “stuff” to someone else. The Virgo man is neither passive nor aggressive. He is an observer of life and of people. He is insightful, intuitive and given all his strong points, he could easily be a powerful force of nature. But thankfully he also possesses an internal voice that gives him just enough self-doubt to be somewhat contained and quietly cautious. In truth, the Virgo man is one of the most misunderstood and hard-to-describe signs in the entire zodiac. What the Virgo man truly wants is a peaceful yet productive life—and he wishes that for everyone else as well. If you are a friend in need of his help, all you need to do is ask. 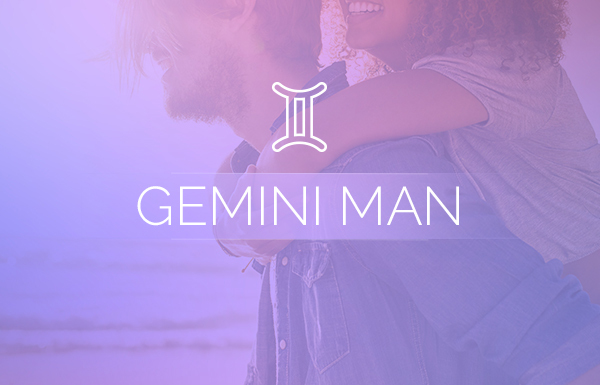 All of the good Virgo man traits and qualities combined make him a truly healing spirit. Despite his reputation for being tidy and fastidious, not all Virgo men are quite so particular. They can be organized in thought, however, which means he is full of ideas on how to continually better his surroundings for himself and those around them. 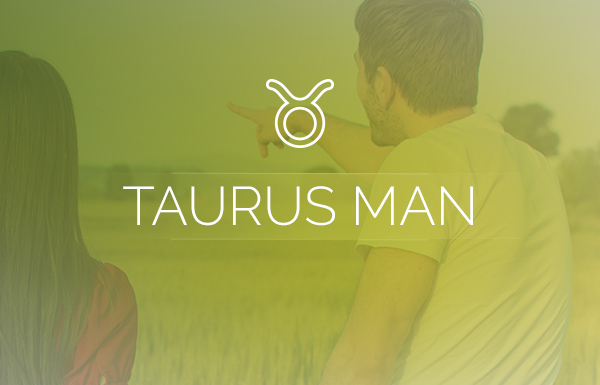 His ruling planet is Mercury, which gives him the get-up-and-go to tackle projects and fulfill his ideas and visions. He shares this planet with Gemini, and they also share the astrological quality of being a mutable sign. Being a mutable sign makes him adaptable, flexible and resourceful. The Virgo man always thinks about a project before starting it, but he is also continually perfecting the idea, so his plans are often subject to change. He loves to work on his home and environment so that when he’s done he can sit back at the end of the day with a satisfying feeling of accomplishment. If you have a Virgo man in your life, you can consider yourself very fortunate. Virgos are helpful and patient. And if you have a problem to solve or a project to tackle, they will give it as much time and thought as they would their own dilemmas. They genuinely care. The Virgo man will sacrifice his own time in order to get something done and done right. So if he has to miss out on something to come to the aid of a friend or family member, there is no debate; he will choose to help others first. Beneath the sturdy, steady figure of a Virgo man, lies a longing to connect with the perfect partner. In romantic relationships the Virgo man should in no way be thought of as the virgin. He is, in fact, the embodiment of the sensual, fertile creature who is known as the harvest maiden. In a relationship, his goal is to continually build on the strengths of that relationship and form a bond between the two of you that hopefully lasts a lifetime. His perfect mate is someone who understands him on an intuitive, emotional and physical level. That is why Virgos often gravitate to other Virgos—they understand one another. The Virgo man, like any other sun sign, isn’t perfect. A few negative Virgo man traits stand out, such as his occasionally critical nature, but he’s usually more critical of himself than he is of others. This can be tied to his bouts of self-doubt. His self-doubt may also be seen as a negative Virgo man trait, but to him, it is a necessary part of his thought process. Besides, without this trait, the Virgo man might become overly-confident and a bit of a dictator, so be glad of his uncertainty. It keeps him humble. Another trait of the Virgo man that may be viewed negatively by others is his staunch reliance on and belief in what is right versus what is wrong. This can make him appear stern and unyielding. If he disagrees with someone or dislikes them for some reason, he’ll be critical in thought, but he will not openly challenge that person. Instead he’ll choose to distance himself from a negative and unproductive situation which is actually a positive thing to do. The Virgo man is also not a highly social creature. Though cordial, he will not easily step out of his inner circle to form new friendships. He is simply content with life as it is. However, if you connect with him on a friendship level, he will quickly add you to the fold and you’ll feel as if you’ve become a member of some exclusive club—and in a way you have. 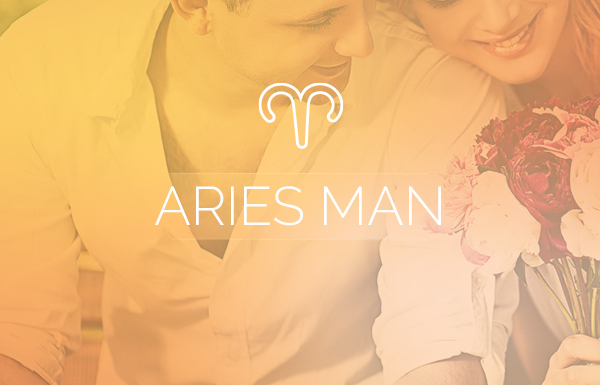 As one of the more positive Virgo man traits, he is devoted to his family, friends, beliefs and even his projects. You’re not likely to witness him give up on anything except maybe a job that undervalues his contributions. They begin and end a project with equal focus, which is another positive trait this man possesses. The Virgo man is an avid learner. He may be well-read, but the majority of his real intellect comes from his observances of life. If you teach him to do something, he will not only quickly learn and master it, but he will also likely look for ways to perfect it. Another positive trait of the Virgo man is how he sees everyone as equals. If he sees even a stranger being degraded or intimidated in any way, the Virgo man, the man of steel, will step in to defend them. The Virgo man could easily run for President and win, were it not for his continuing lack of confidence in his own greatness. This is also the one trait that keeps him so humble. Some negative Virgo man traits can be viewed as positive and vice-versa, which is mainly the reason that makes him so difficult to describe, but he is certainly worth having in your life. I’ve been loved by a Virgo for the last 31 years of my life. He is my wind. Dear Deeply Hurt: I’m sorry that your relationship feels like it’s ending. It’s true that some Virgo men wonder if there might be something else out there for them – whether work, relationships, whatever, and usually the answer is that they just don’t trust themselves enough to know that they’ve already got the perfect … in this case, relationship mate. However, if he can’t stay offline and he knows it bothers you, that’s just plain disrespect. You may love him, but you’re not loving what he’s doing – so if he won’t stop, what choice do you have? You say it’s your second breakup, and I’ll tell you if you go back without changing this situation, you’re telling him that you’re accepting this behavior. Get clear on what you want and stick to it girl! Everyone deserves happiness. Best of luck to you. Perfect Virgo description – my husband is a Virgo and I have say this is the best relationship ever. Dear Psychic Quinn: Virgo is not an easy sign to describe in words, you’re right. Glad you’re having the “best relationship ever” with yours. Thanks for the comment. I have been with a virgo man for 8 years. he is everything that was discribed. the only trouble i have is he can’t seem to stay off the dating sites. He doesn’t seem to think this is cheating. This is our biggest issue. Because of this our relationship is ending. I love this man with all my heart. This hurts more than i can put into words. This will be our second breakup.